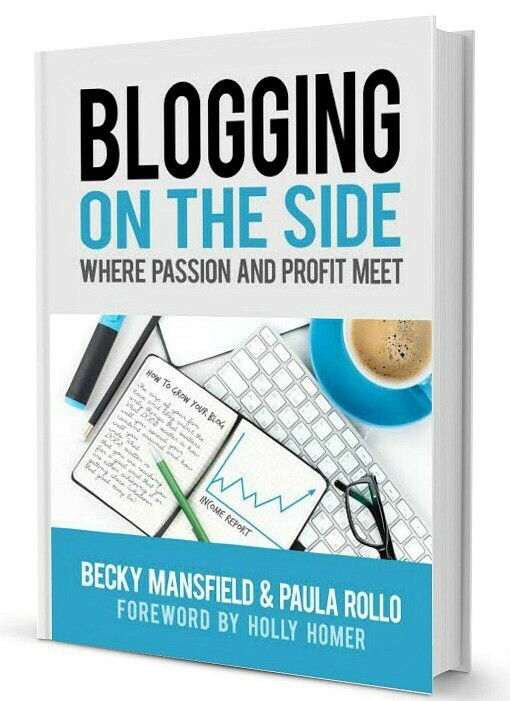 We share our blogging income reports here as inspiration for you. Many bloggers, like myself, when I started, thought making money on a blog was “dreaming big”. I just wanted to make enough to pay for preschool, but I have been able to make far more than that… and you can, too. I hope that you find this report helpful. My income this month, as with every month, is calculated BEFORE expenses (expenses are several thousands of dollars!) This is also my PENDING income (what I am owed for work done in July). How many hours do I work a day? I would say that some days I work four hours on YMF, but other days I don’t work at all. It really is a toss-up. I try to work from 8:00 pm- 1:00 am (while the kids are sleeping, taking 1-2 hours off to watch TV with Mickey). This is our job – we blog to earn a living. I try not to work on anything “important” during the day (sponsored posts or even regular posts) because the kids will probably be around and I don’t want to be distracted when they are talking to me. PV: My Page views were lower this month (about a million less than they were a few months back), but you can see that my income went up, again. 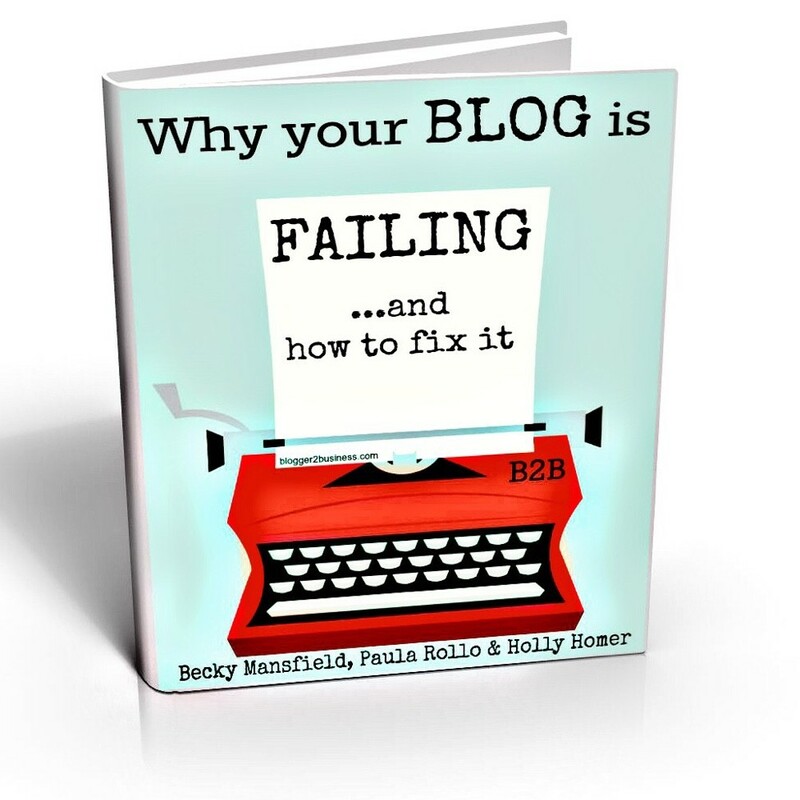 This to say that it doesn’t matter (too much) what your PVs are… it is what you are doing with your blog that really makes a difference – are you adding affiliate links into your posts? Are you making products? Are you using your social media to sell? You can do these things & increase your earnings. First month- blogging- I made about $5 and a free pizza! A few years later… I was earning enough that my husband was able to quit his job and we both work from home, growing our online business. My goal for months now has been to get ALL of my ebooks onto paperback via Createspace – STILL WORKING ON THIS! I want to do this. It is just time consuming. I am working on a project with a few bloggers where we will give 100% of the proceeds to charity – it is called THE MOM QUILT. We are getting ready to publish it! Start making more YouTube Videos. Mickey made a few and figured out the editing, etc… so now we just need to do more. I am still working on this one. We are going to do this… REALLY! I will be speaking at another conference in September. I was also invited to three blogging conferences as a VIP member, which is exciting. I haven’t quite decided which ones we are going to go to just yet, but we are weighing each option (we don’t want to be gone from the kids very much). I have a VERY exciting commercial shoot with an amazing celebrity coming up, too, but more details on that as they unfold in the media! Deposit Photos and Dollar Photo Club – where I am getting my images. We spend at least $60 a month on this, between YourModernFamily & YourModernDad. It is worth every penny! 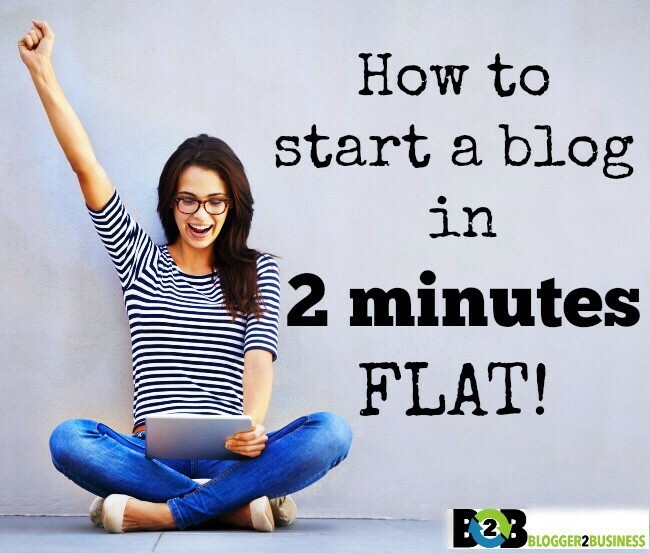 Previous Post: « Can you afford to quit your job to blog full time?